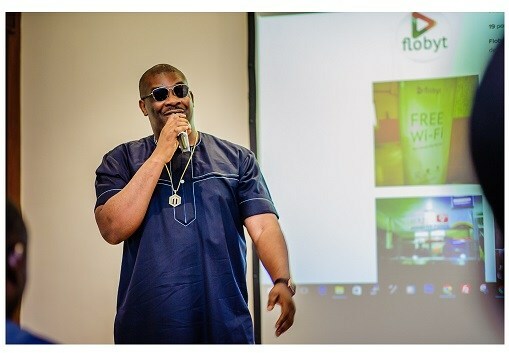 On Friday, Mavin Records founder, Don Jazzy and technology company Tsaboin launched Flobyt, a free WiFi service forNigerians residing in Lagos. According to Dele Odufuye, Tsaboin MD/CEO, disclosed that the WiFi service can be accessed in locations like eateries, parks, taxis, buses, restaurants, and cafés. Odufuye said, “It’s quite easy. You simply walk into any of our partner outlets and patronize them. While you are at that, you can log into Flobyt’s free WiFi service available. Join the “Flobyt FREE Wifi” ”If your browser pops up for authentication, just visit www.mavinrecords.com or click on “Free Access” button shown to you. “We are using state-of-the-art WiFi technology equipment that balances speed, quality of service, security and data consumption. These equipment are light weight and easier to manage. These are the technological and business edges”. he added. 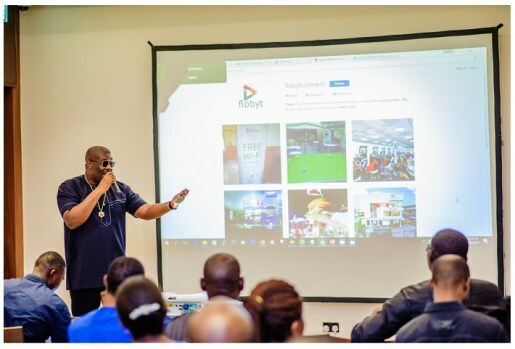 Don Jazzy, in his remarks, stated that “I believe so much in this. This is one of the few other investments we are going to be sharing with you. 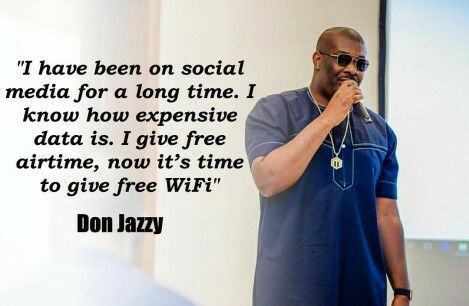 0 Response to "“I Know How Expensive Data Is” – Don Jazzy Launches Free Wifi In Lagos"